Helping to meet organisational health and safety requirements! Designed for learners wishing to thoroughly develop the knowledge, understanding and skills required to be an effective first-aider in the workplace. Learners may undertake this qualification to support a role in the workplace, or for personal growth and engagement in learning. The Level 3 Award in First Aid at Work (RQF) is aimed at learners already working or preparing to work in industry. The qualification is usually delivered as a three day programme of training and assessment for learners to allow them be first aiders in the workplace and meets the requirement detailed in the Health & Safety (First Aid) Regulations 1981. This qualification normally takes approximately 18 hours to complete. This is made up of 2 classroom days (9:30am - 4:30pm) and an online course (approximately 6 hours). The qualification develops learners knowledge, understanding and skills in the following areas: roles and responsibilities of the First Aider; assessing an incident, recognising signs and symptoms of injury and illness, assisting a casualty who is suffering from major injury and illness, chest injuries, spinal injuries and anaphylaxis. 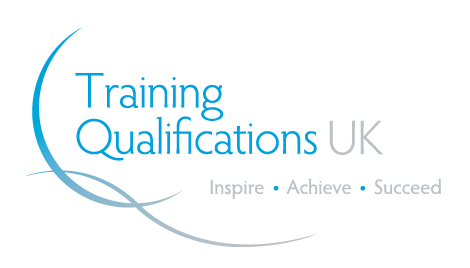 The objectives of the qualification include supporting a role in the workplace and giving learners personal growth and engagement in learning. This qualification lasts for a period of 3 years, after which learners will need to repeat the qualification, however it is recommended that learners refresh their knowledge annually. This course is recommended for any person wishing to become a workplace first aider. Learners should be at least 16 years of age at assessment. Learners should have access to either a smart phone, tablet pc or desktop computer with internet access to complete the online content.